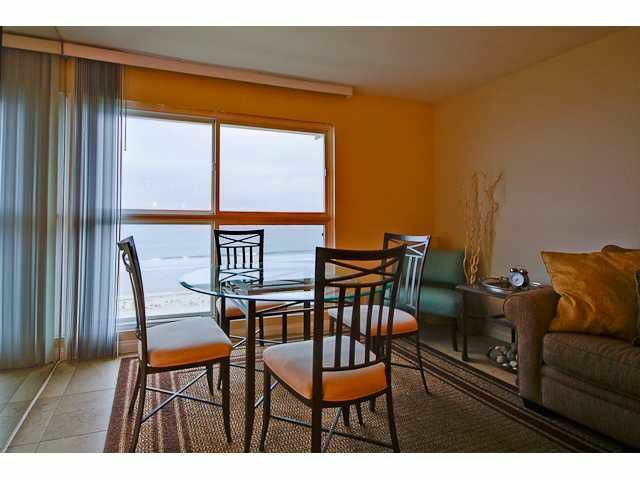 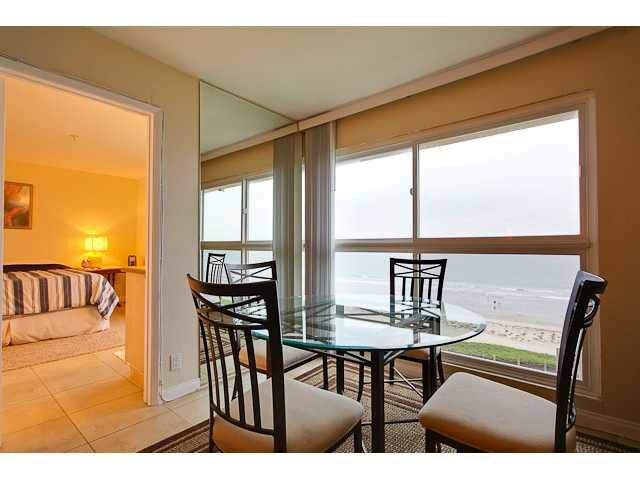 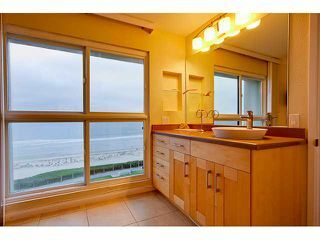 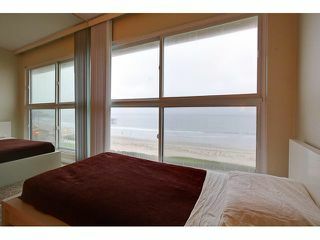 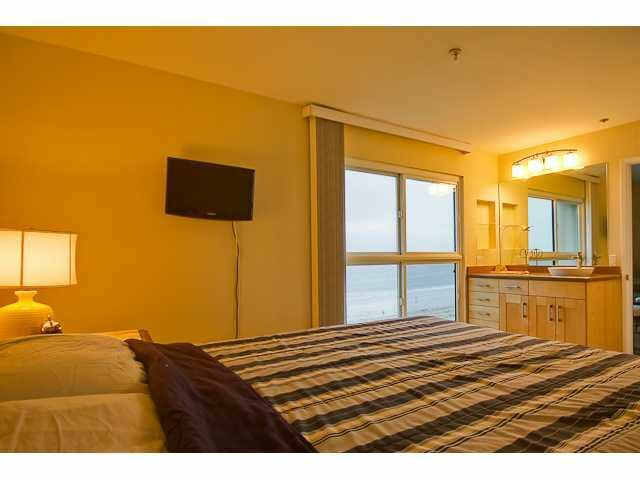 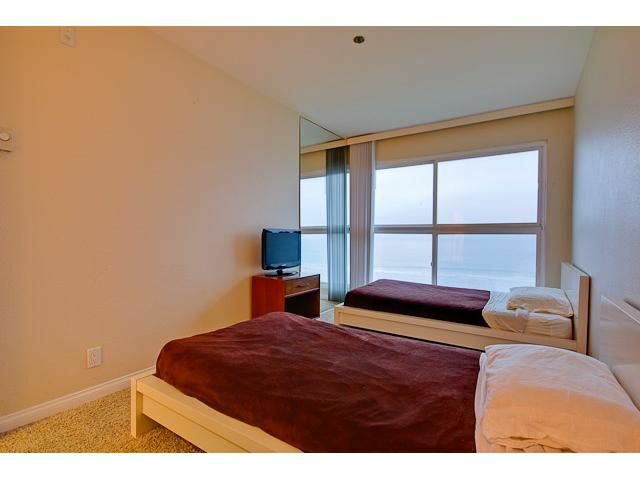 Incredible ocean views from all rooms including both bedrooms right on the front. 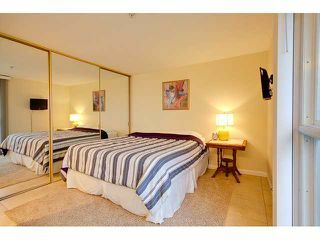 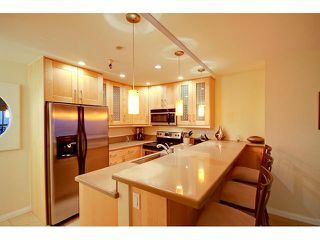 Fully furnished - turn key - for your second home or vacation rental buyer. 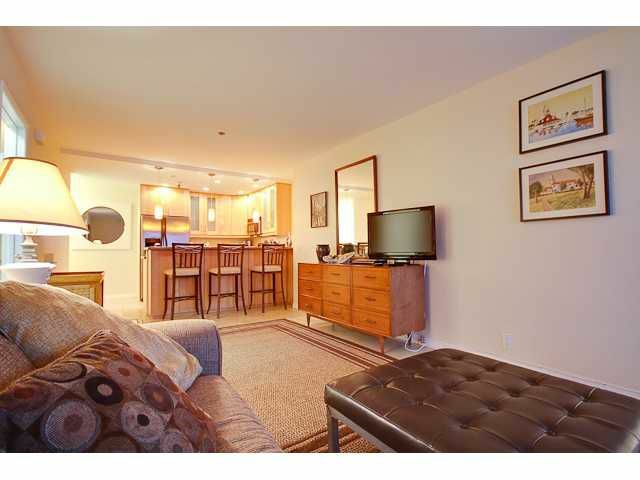 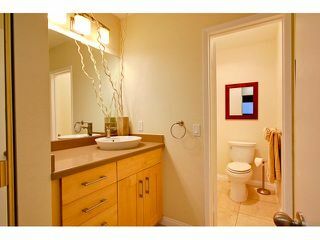 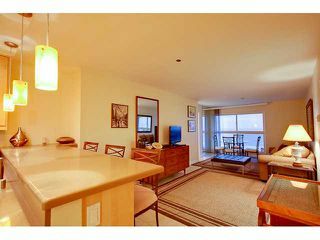 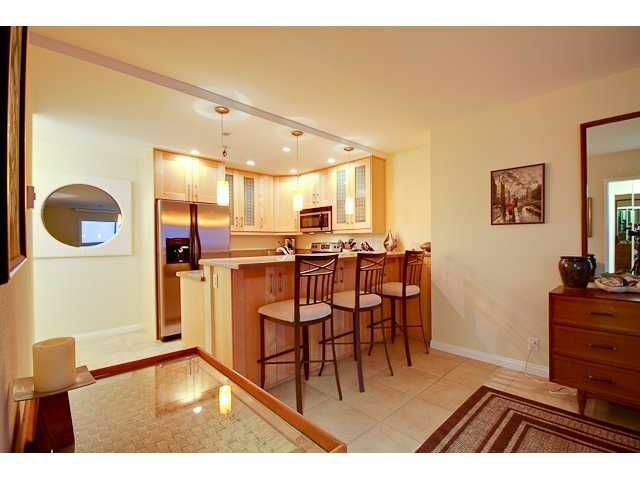 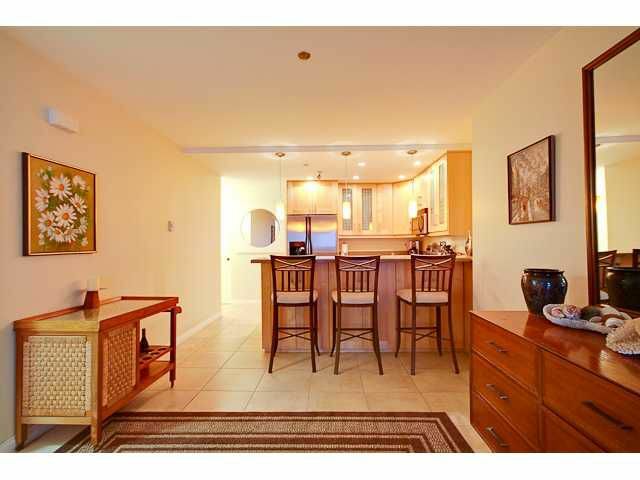 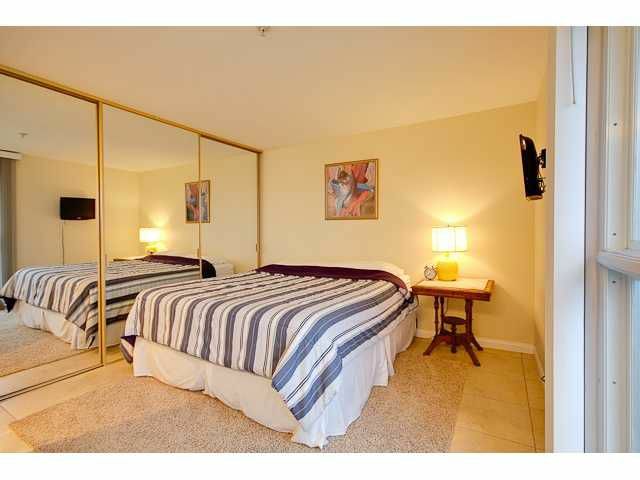 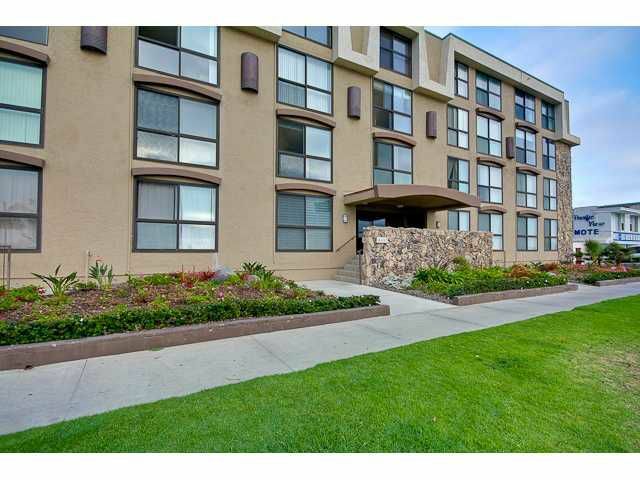 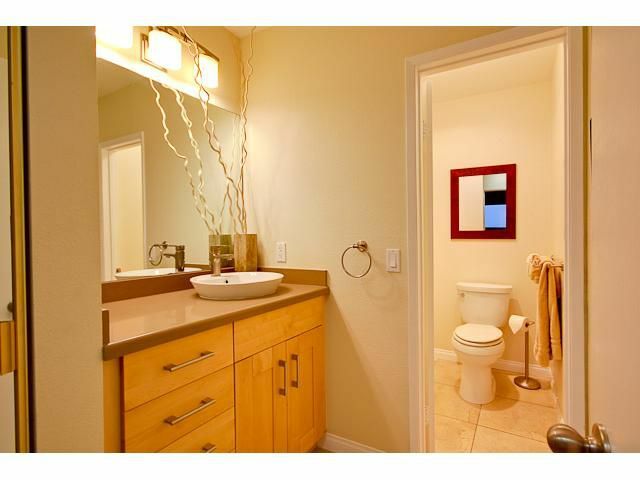 Totally refurbished condo in great condition. 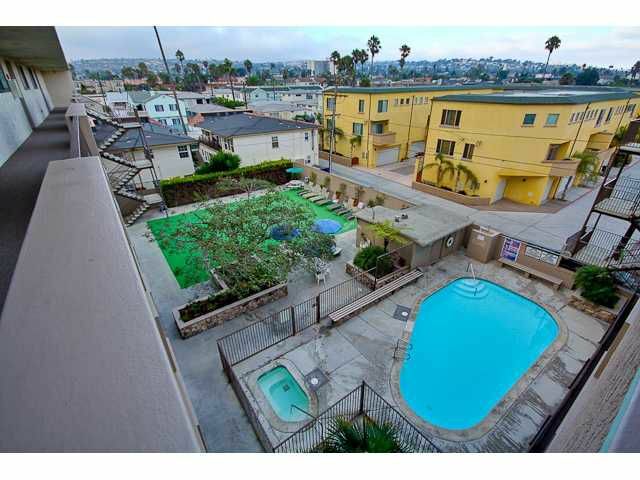 Has been a weekly rental for some time. 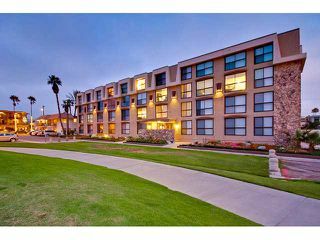 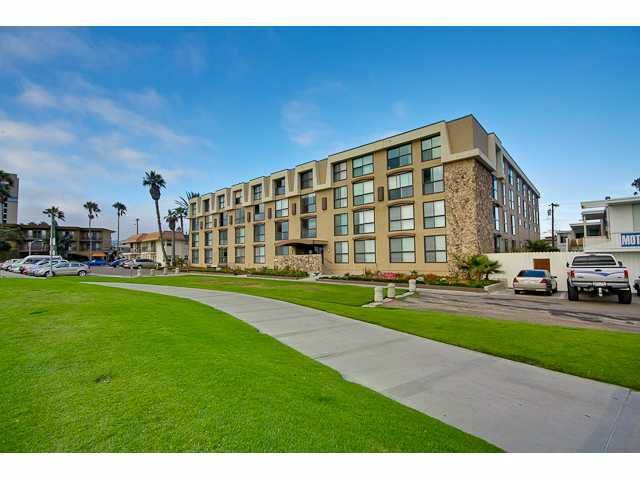 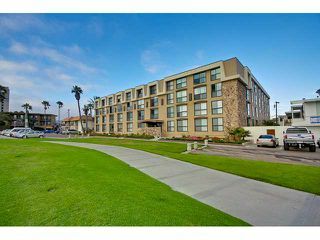 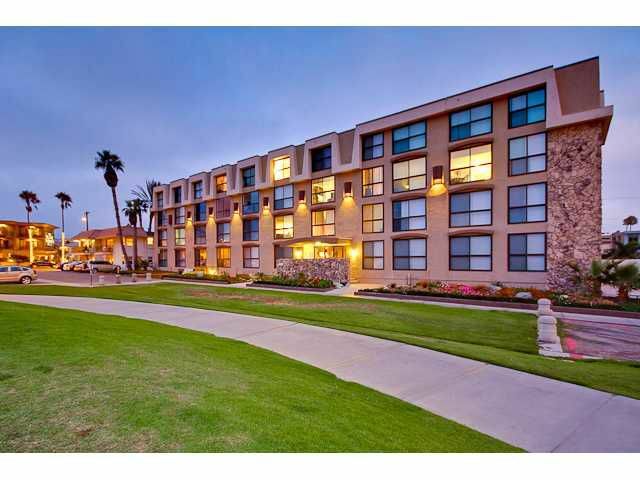 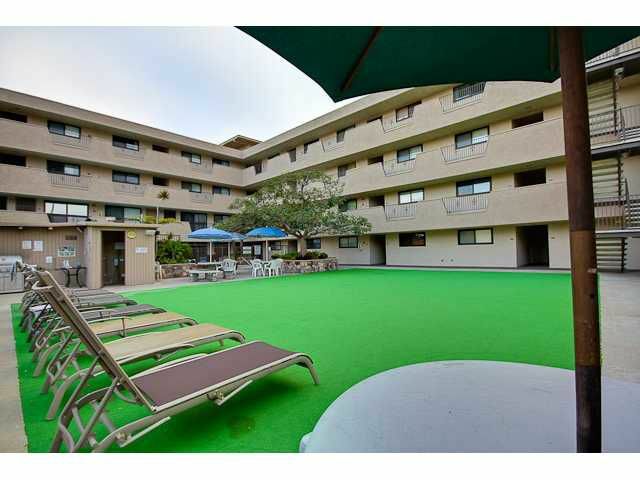 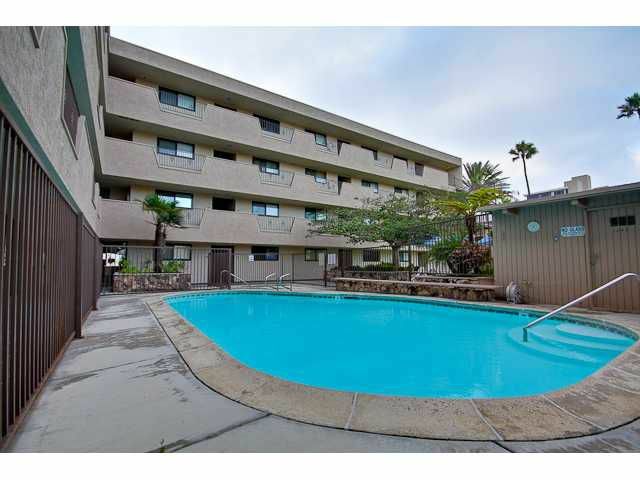 This is the premier location in ithe building - the top floor on south west corner of the complex Resort living - step out the door and only blocks to shopping, great restraunts and bars, or a dip in the Pacific Ocean. 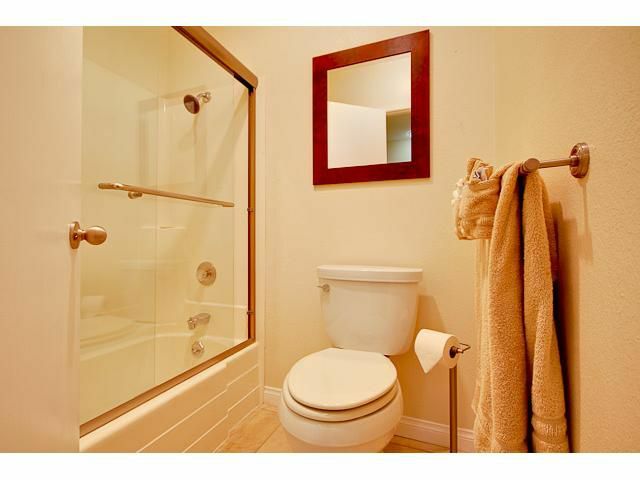 Rare item-priced to sell..